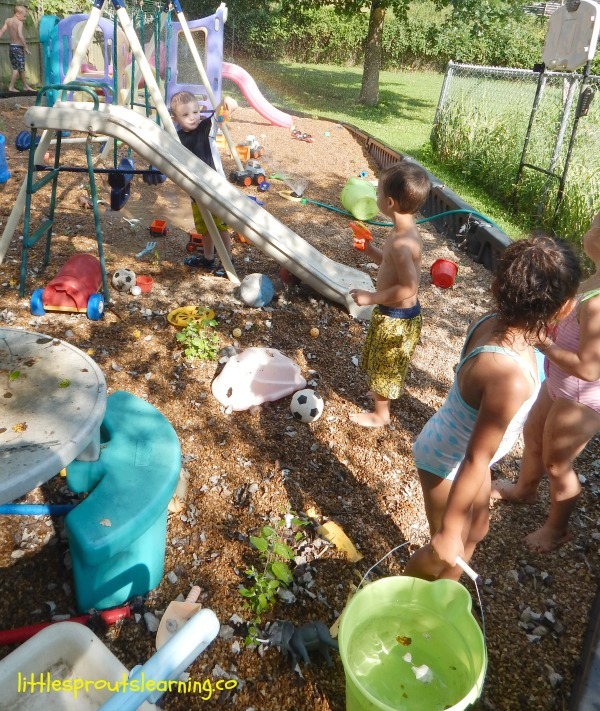 Water sprinkler parties are so much fun for kids in the summer! 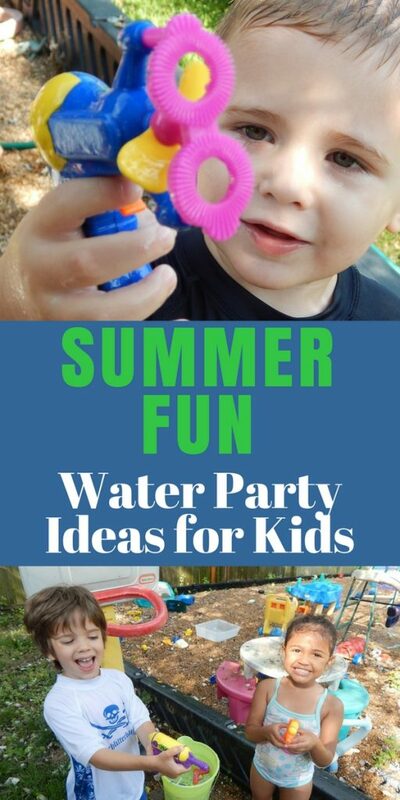 You don’t have to spend a ton of money or break your back getting stuff ready, just throw out a sprinkler and a few other things and you have a super summer fun water party! 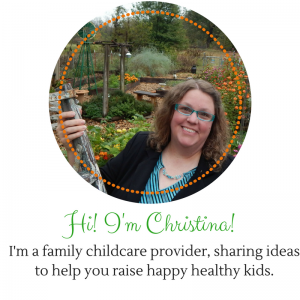 During the summer at Little Sprouts, our days are different than during the school year. 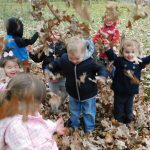 We do preschool lessons daily when school is in session, but in the summer, we have a variety of different types of experiences. 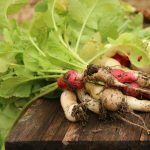 We spend a lot more time outside and a lot more time in the garden. We do crazy fun weeks like sports week or pajama theme weeks. And we have regular special events. Last week our special event was a water party. Kids LOVE the water and they love to play in it, but in Oklahoma we are prevented by DHS regulations from having any type of wading pools. So we pull out the sprinkler and set it up on the slide to make our own water slide, we get out the water squirting toys, and we fill up the water table. I spend a few minutes before the kids come, putting some water in some buckets for them to pour, scoop, and splash. 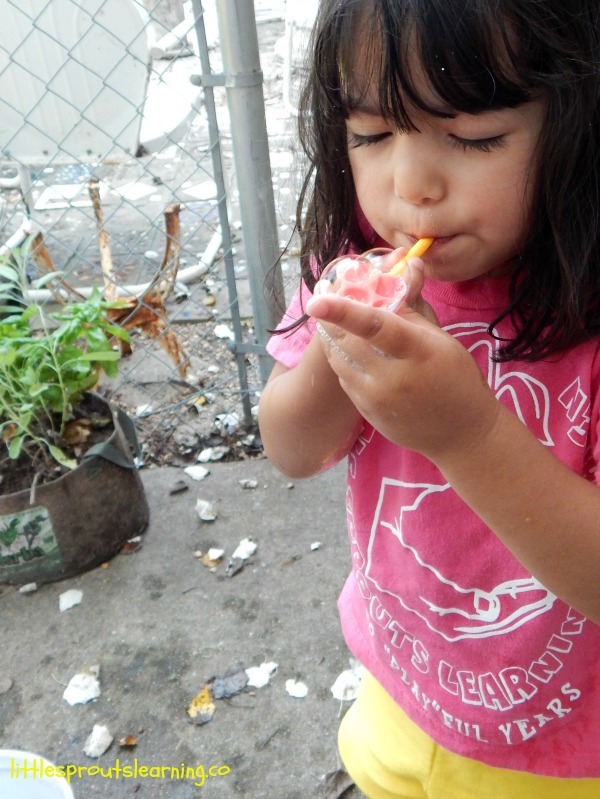 I also set up bubbles and bubble blowers for their enjoyment. I have the parents send the kids to daycare dressed and ready to get in the water and send dry clothes to change into. That gives us almost an extra hour to play outside that I would be changing everyone into their swimming suits. Then when we come in, I help them get their wet clothes off, dry off, and get their dry clothes on before I begin preparing lunch. We had buckets of water the kids could pour and scoop, including a water wheels toy they could make spin. We had bubbles and all kinds of bubble blowers. We had the sprinkler set up for running through which made a fun mud puddle to splash in under the swing set. The kids could slide and swing in the water if they wanted to. We had water squirters of several kinds the kids could squirt each other or me with. Kids absolutely LOVE getting wet and splashing their friends. 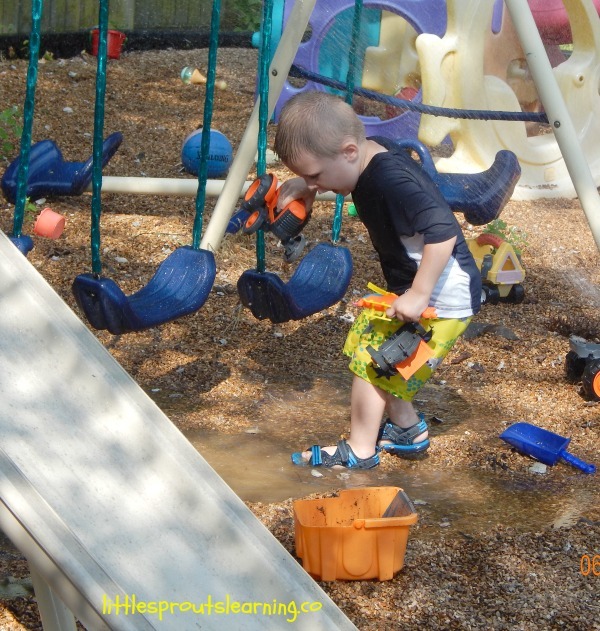 They love making mud puddles and splashing around in them, and they love planning for special days. You don’t have to go a lot of expense or trouble for kids to have a blast on special days. The only thing it requires is for you to be excited. 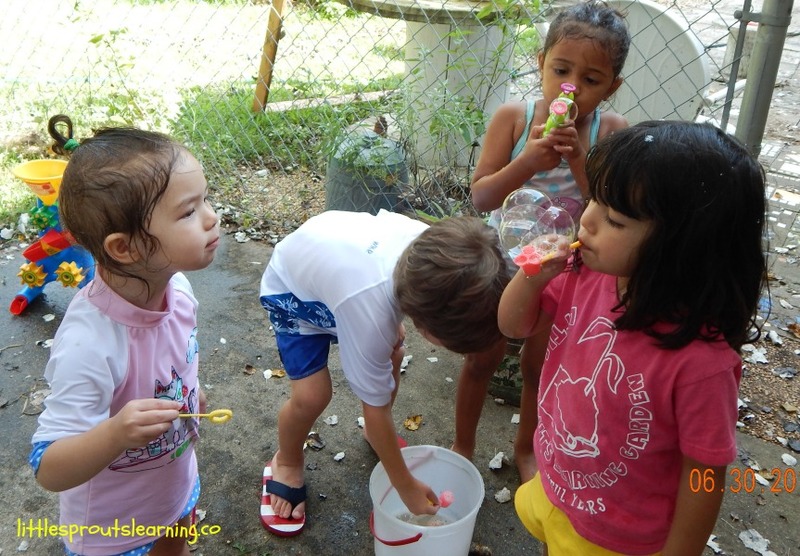 Kids that I keep of any age have always loved water play days, from babies even up to 12 years old. Who doesn’t like to play in the sprinkler? I know I still do. Do you remember splashing around in the sprinkler as a kid? 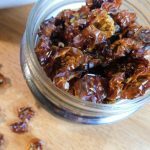 It’s pure delight, like dancing in the rain. We could all use a little more dancing in our lives! This looks like so much fun! We love to play in water her too.